Computational Sustainability is a new emerging research field with the overall goal of studying and providing solutions to computational problems for balancing environmental, economic, and societal needs for a sustainable future. 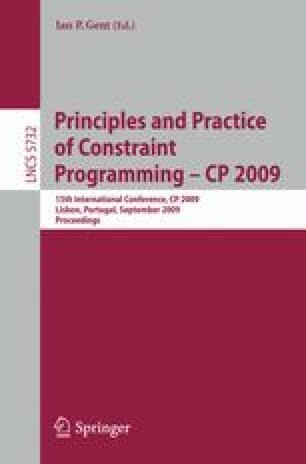 I will provide examples of challenge problems in Computational Sustainability, ranging from wildlife preservation and biodiversity, to balancing socio-economic needs and the environment, to large-scale deployment and management of renewable energy sources, highlighting overarching computational themes in constraint reasoning and optimization and interactions with machine learning, and dynamical systems. I will also discuss the need for a new approach to study such challenging problems in which computational problems are viewed as “natural” phenomena, amenable to a scientific methodology in which principled experimentation, to explore problem parameter spaces and hidden problem structure, plays as prominent a role as formal analysis.